Fitzpatrick is an Anglicisation of the Gaelic name Mac Giolla Phádraig, and is not Norman despite the ‘Fitz’ commonly seen in other Norman names. The Gaelic name means ‘son of the servant of (St.) Patrick’. 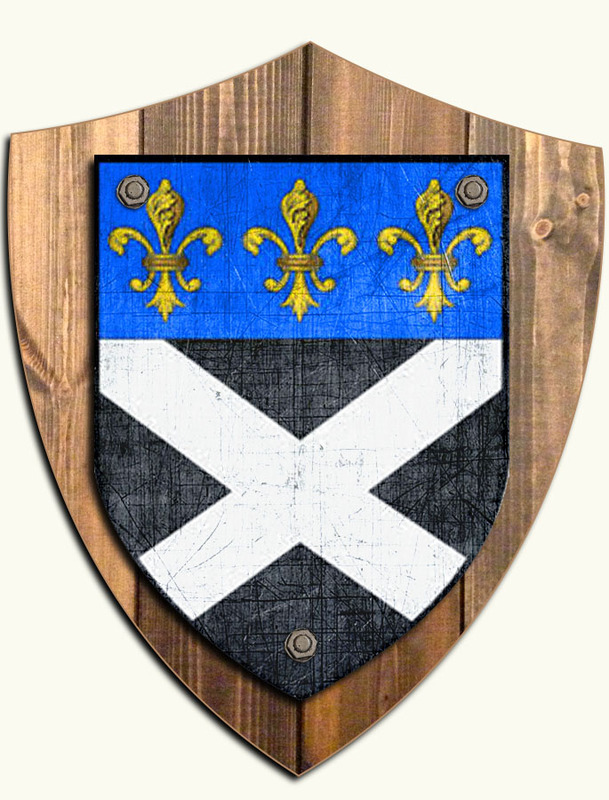 The Clan was ruler of the historic kingdom of Ossary, which included parts of modern counties Laois and Kilkenny. The surname comes in at the 61st most numerous in Ireland today, with the biggest concentration being in Co. Laois in the midlands.